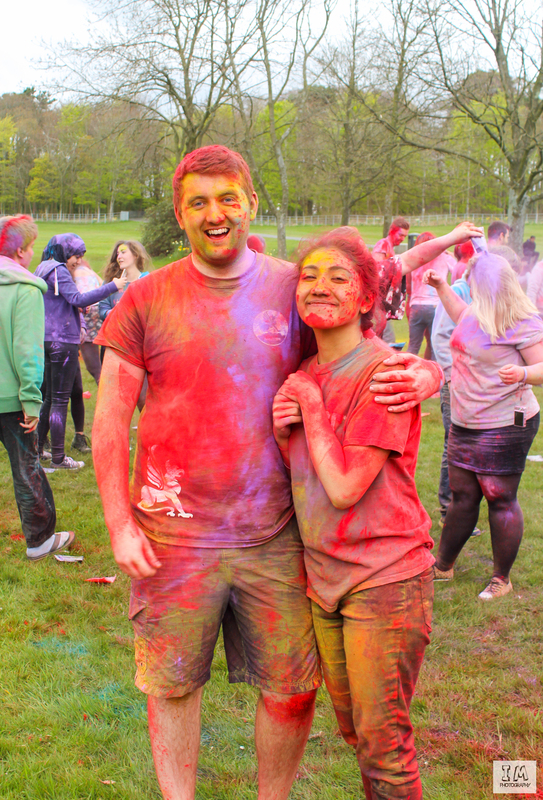 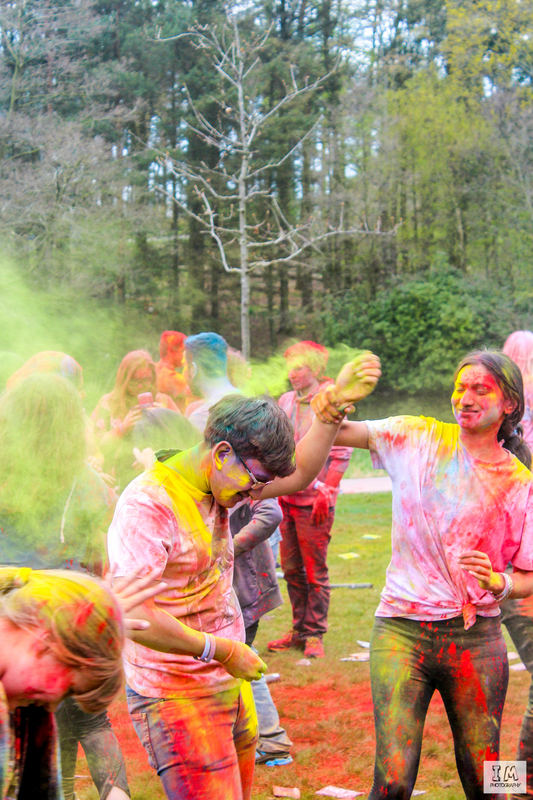 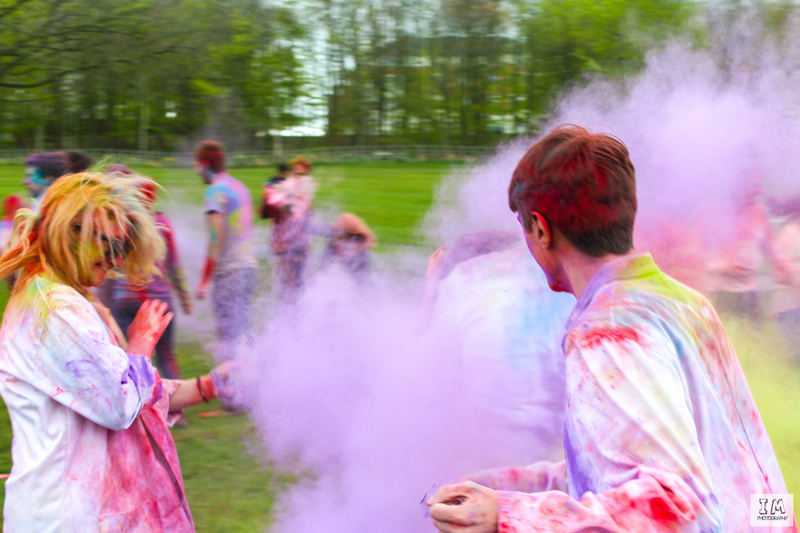 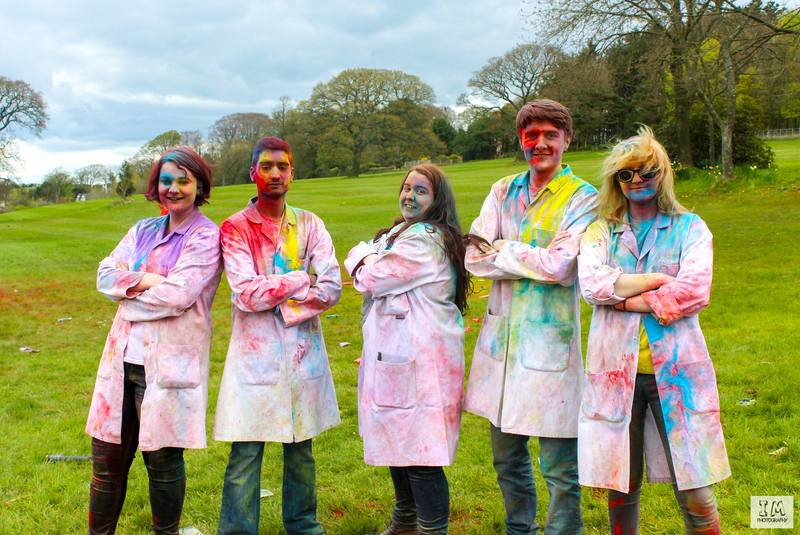 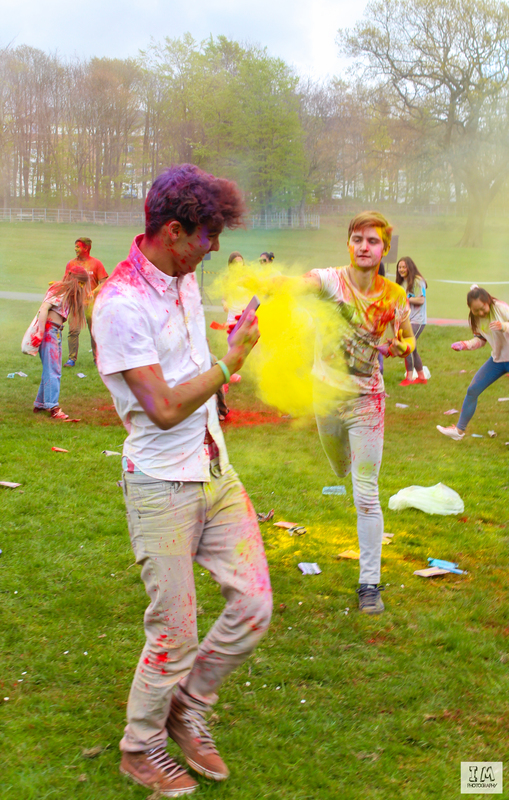 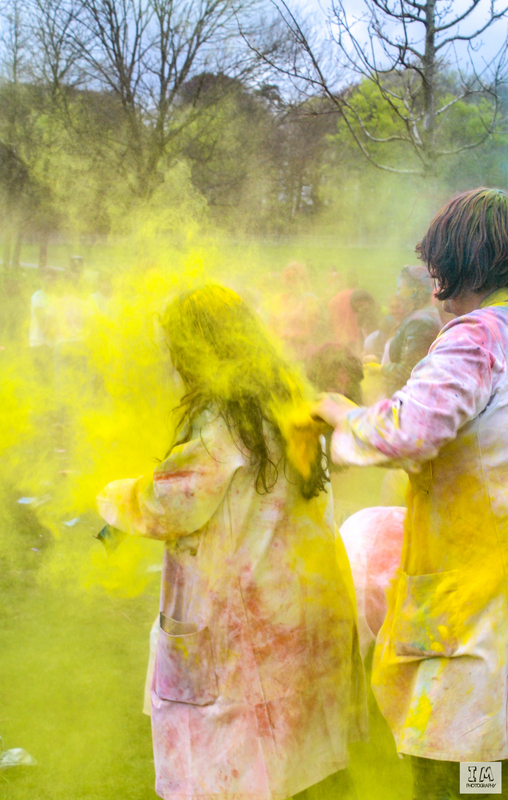 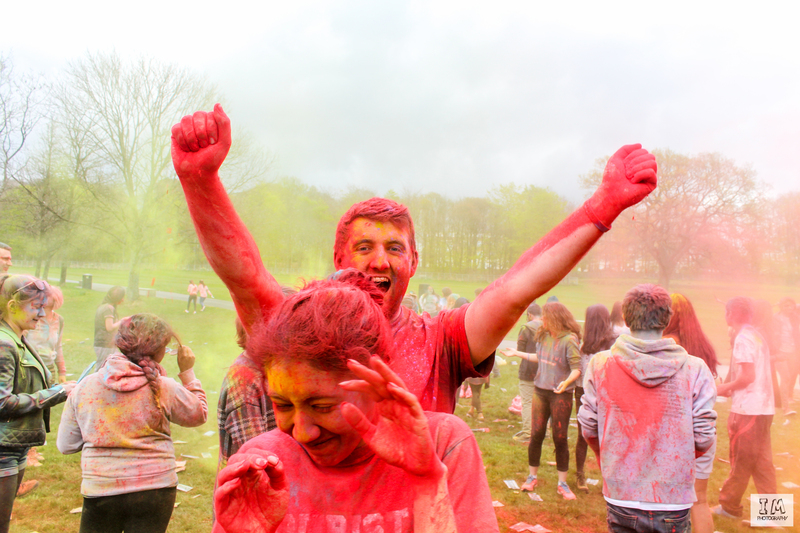 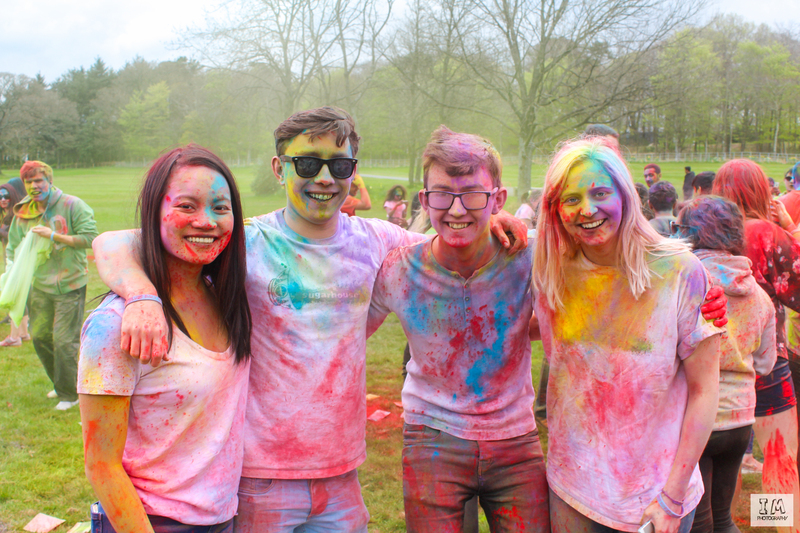 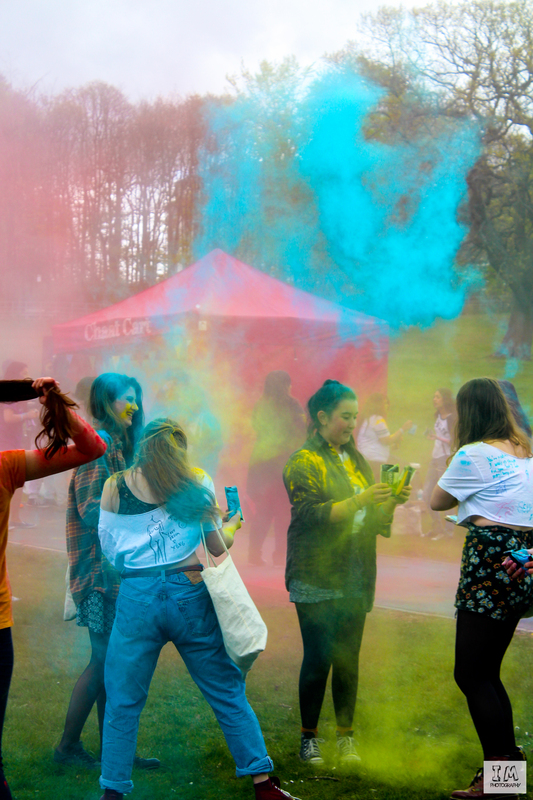 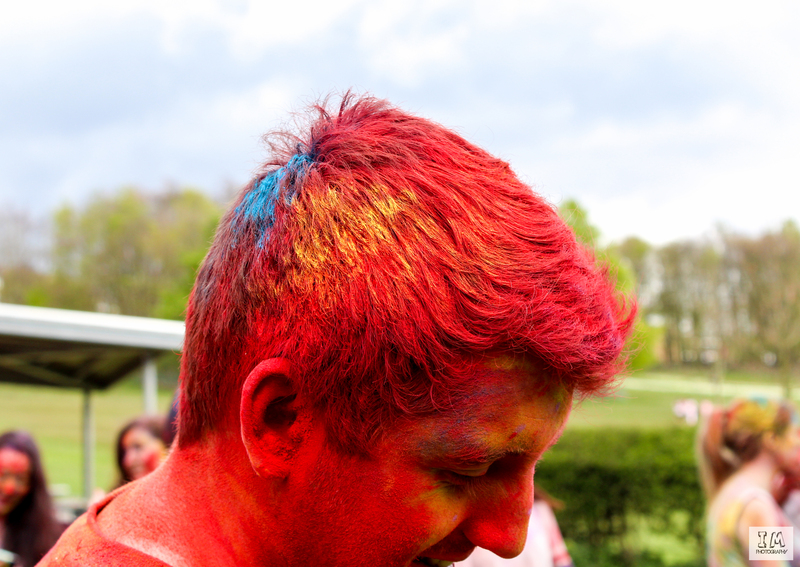 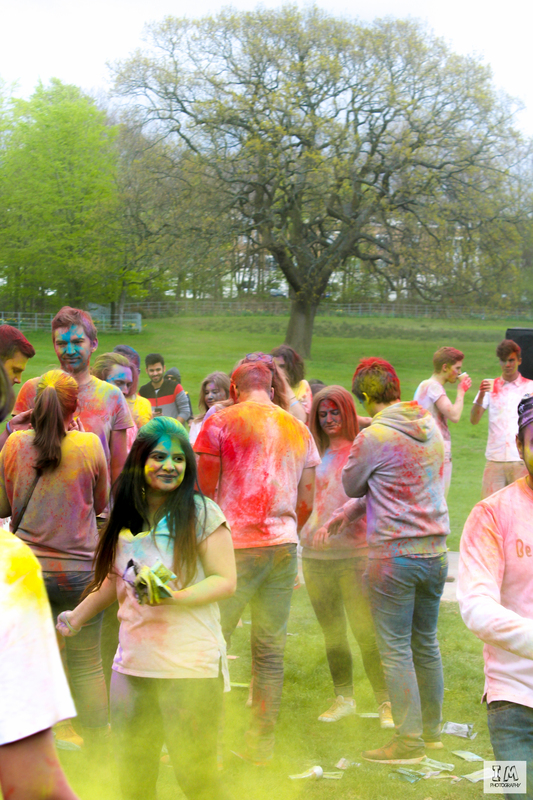 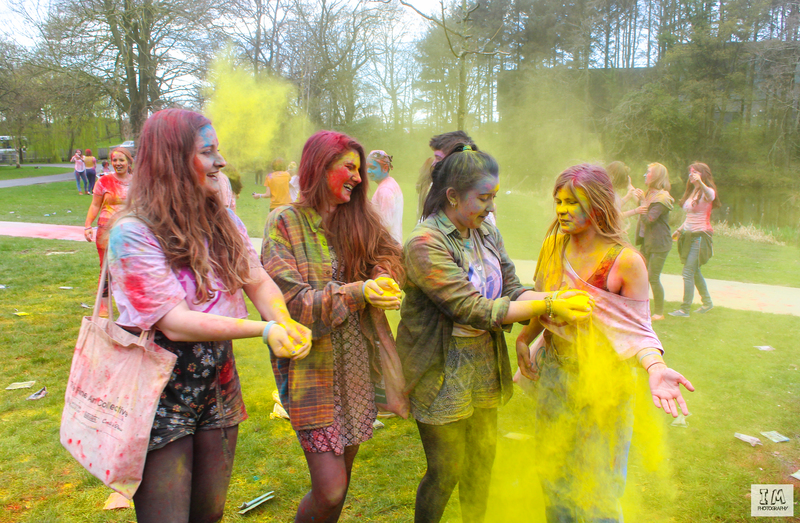 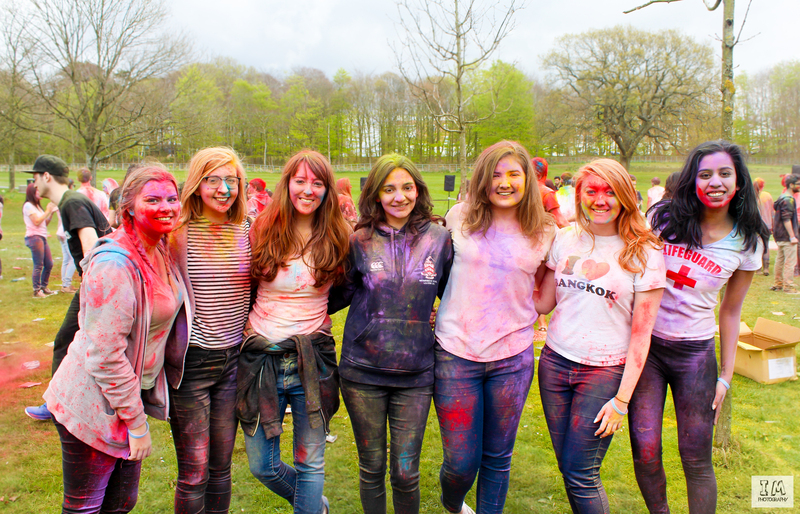 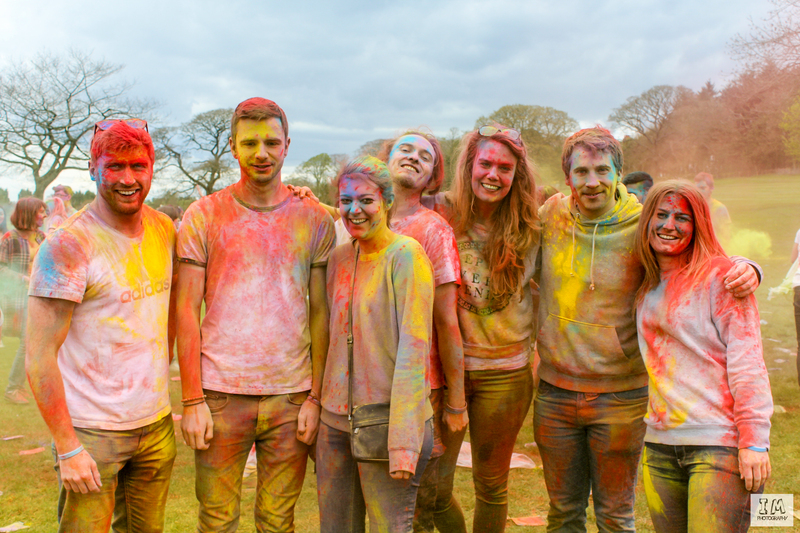 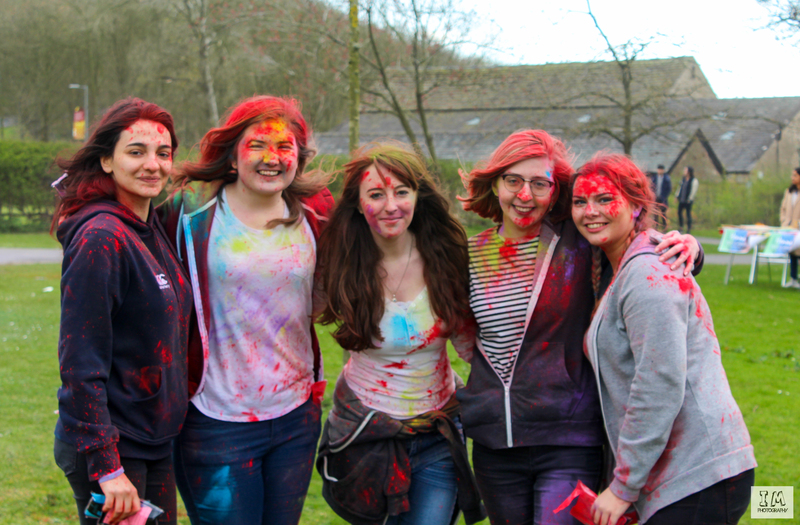 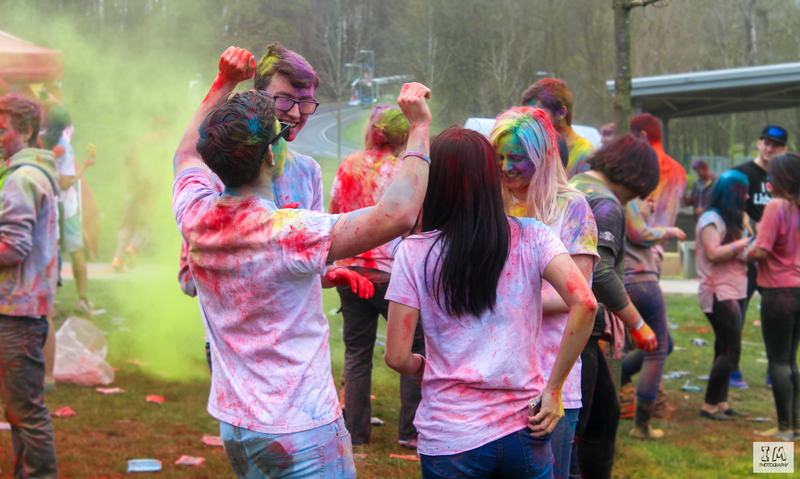 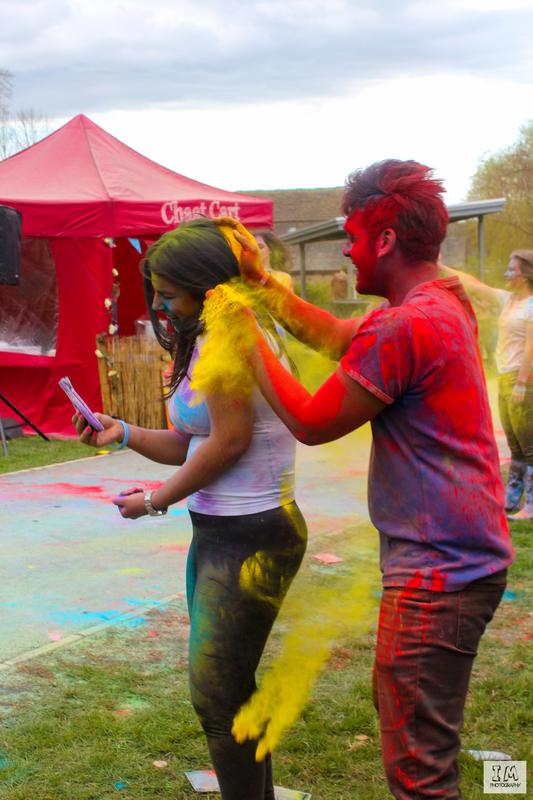 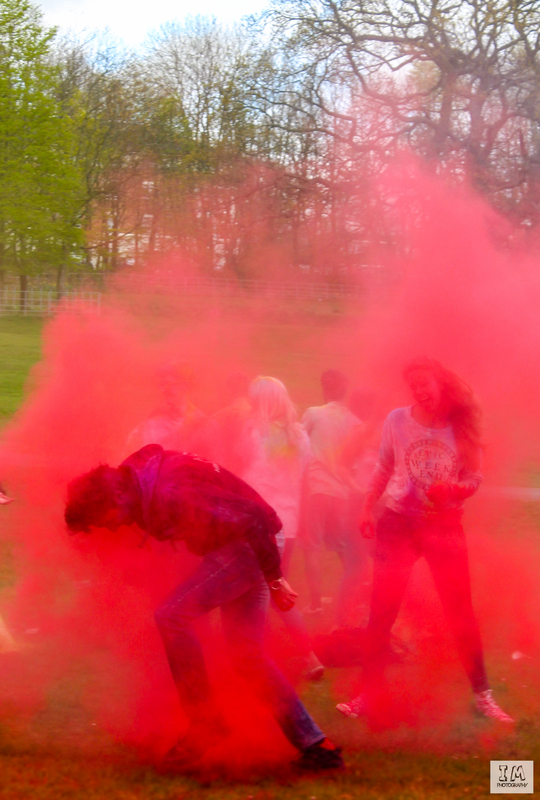 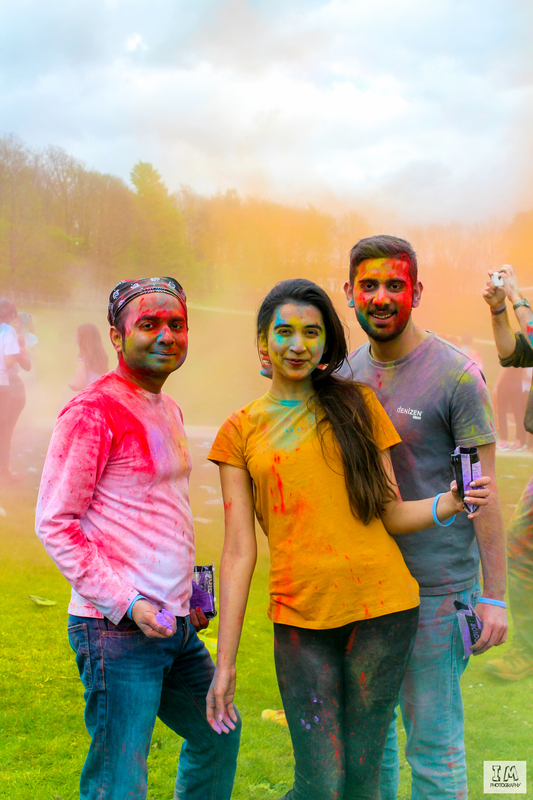 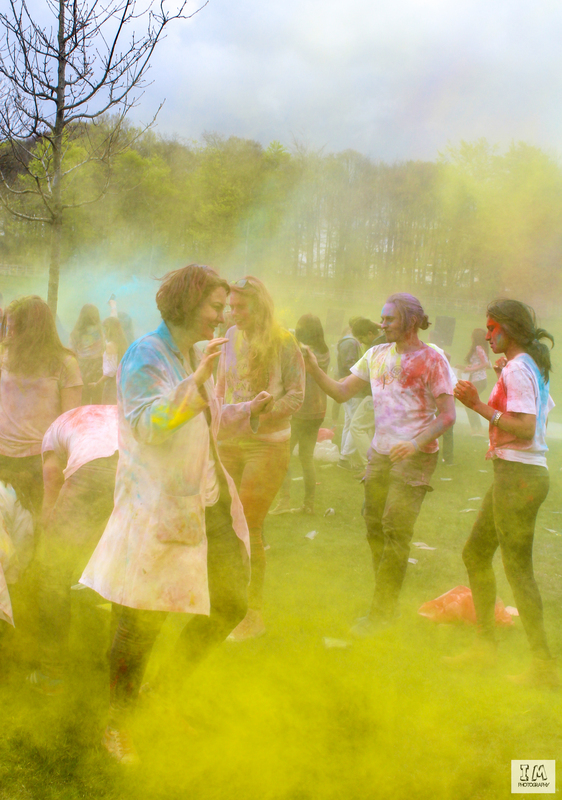 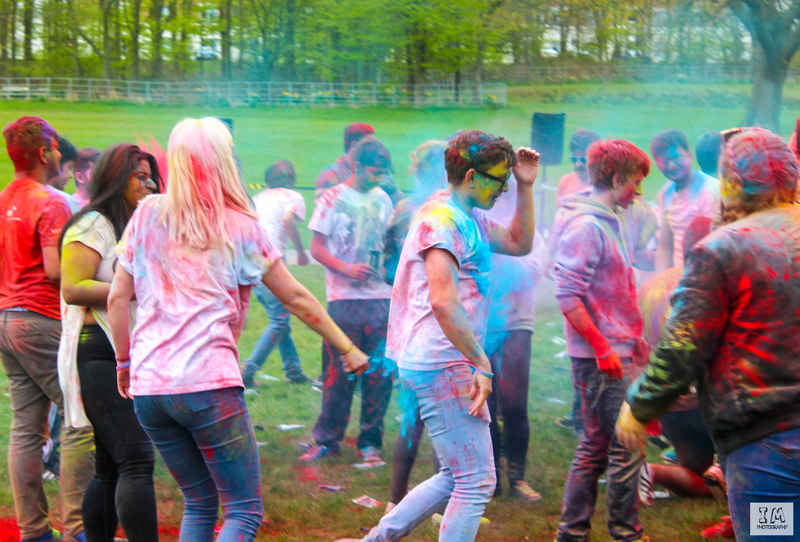 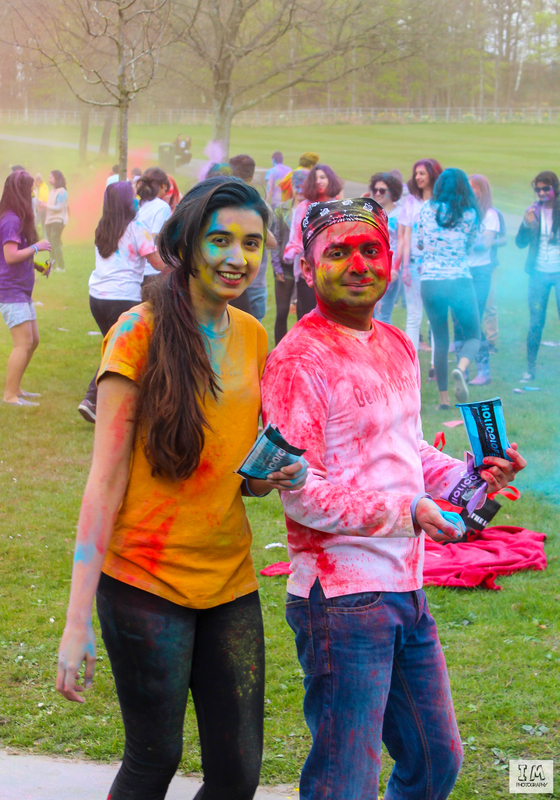 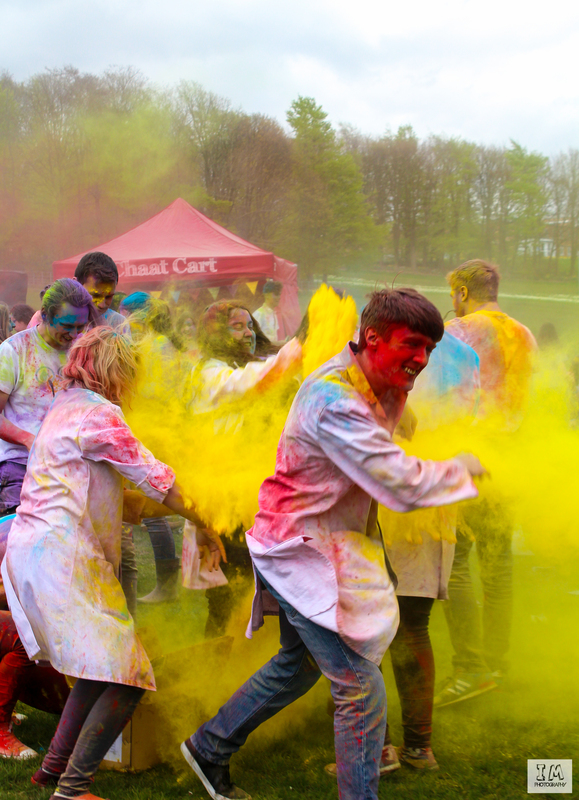 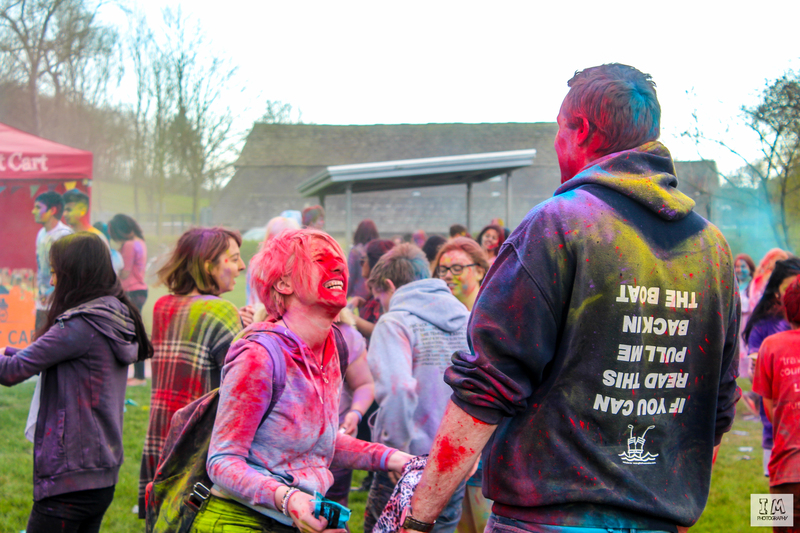 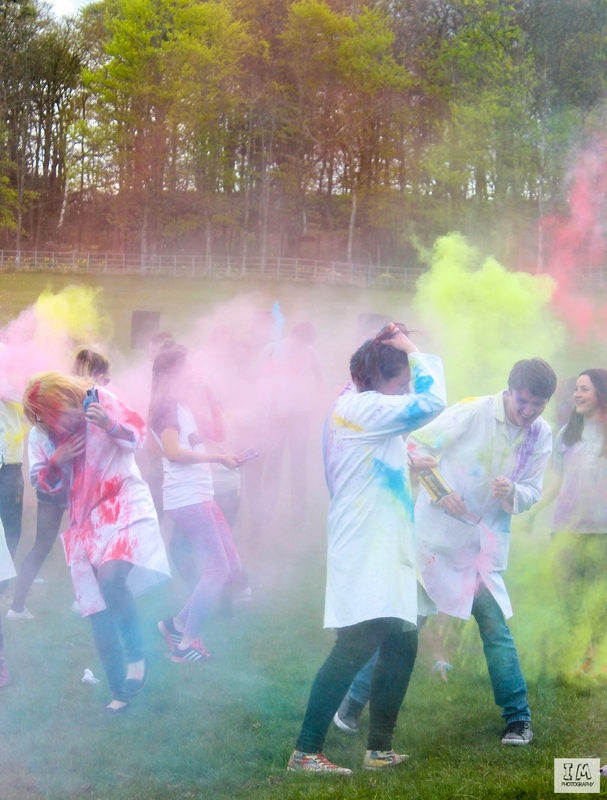 Lancaster University Indian Society (LUIS) celebrated Holi, the festival of colour. 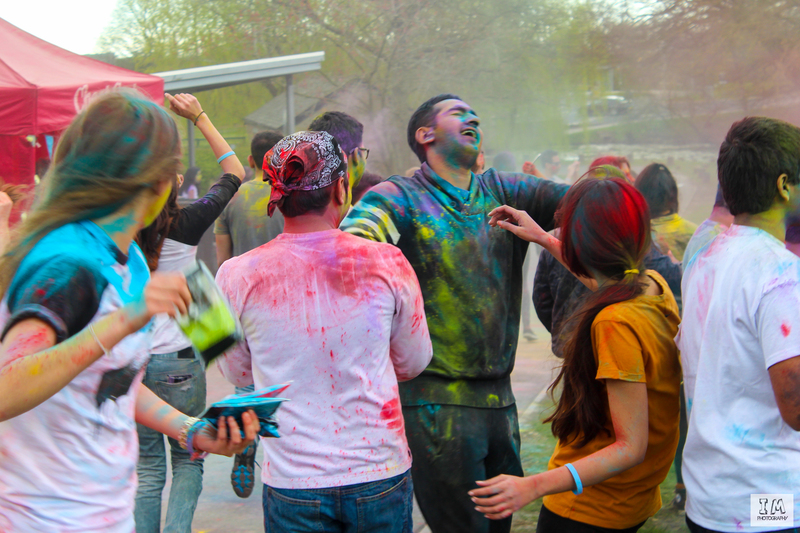 It is celebrated across many parts of India, to commemorate the triumph of good over evil. 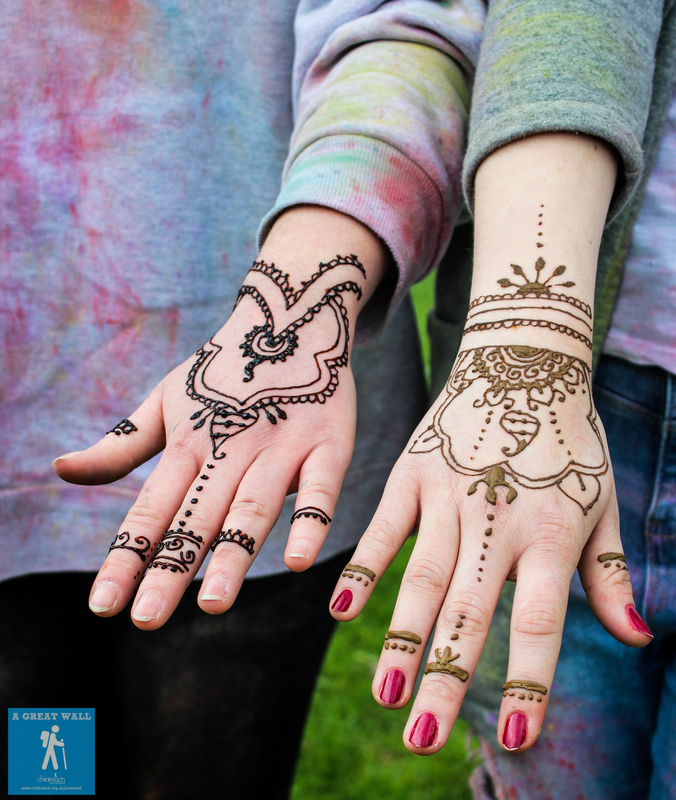 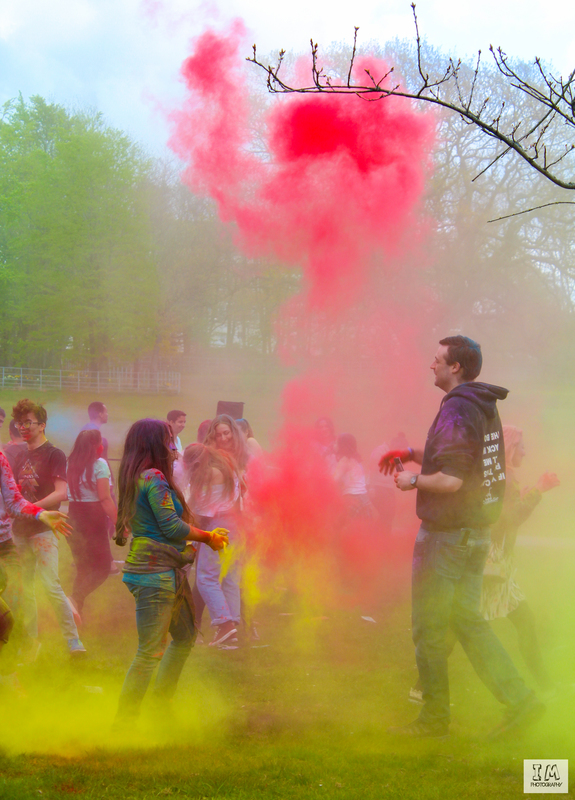 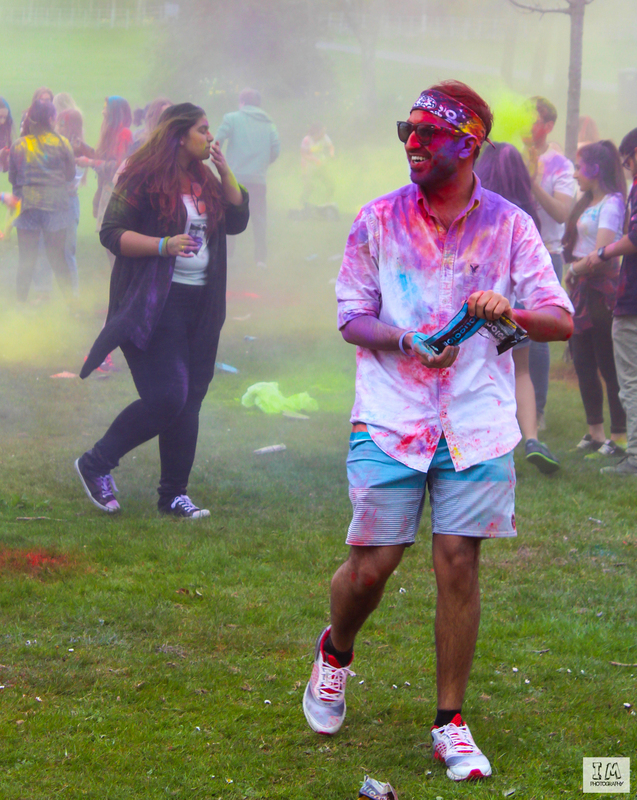 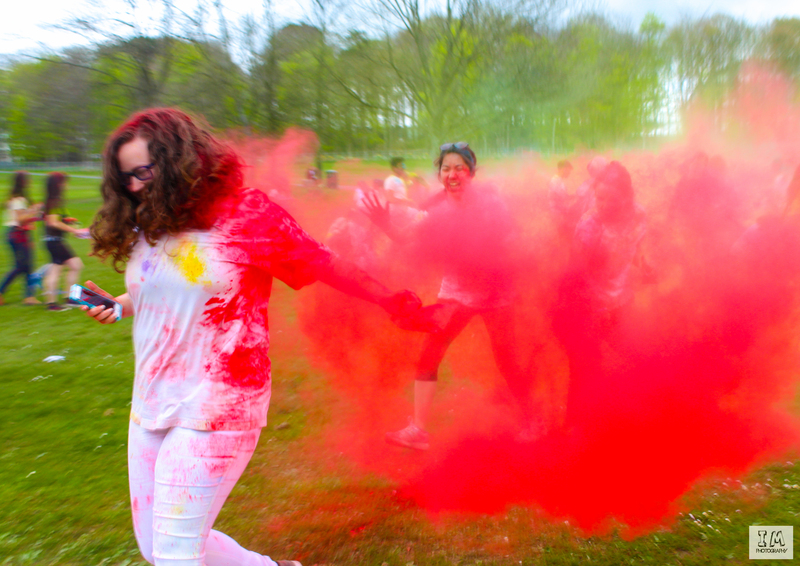 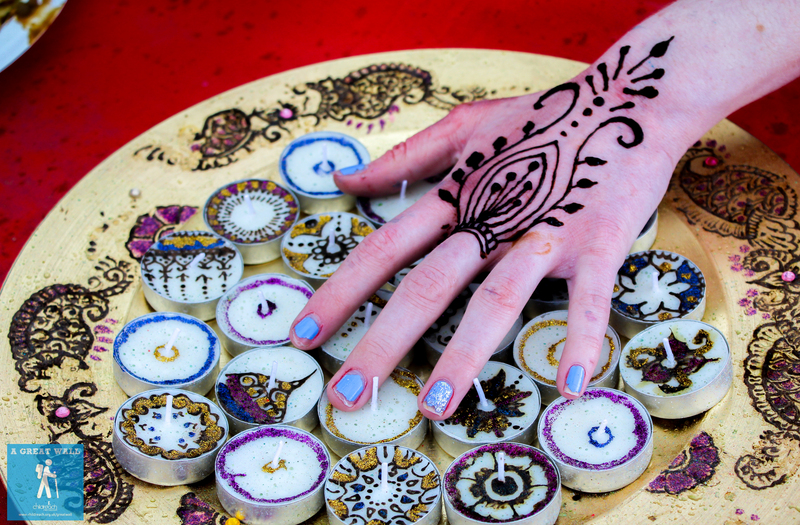 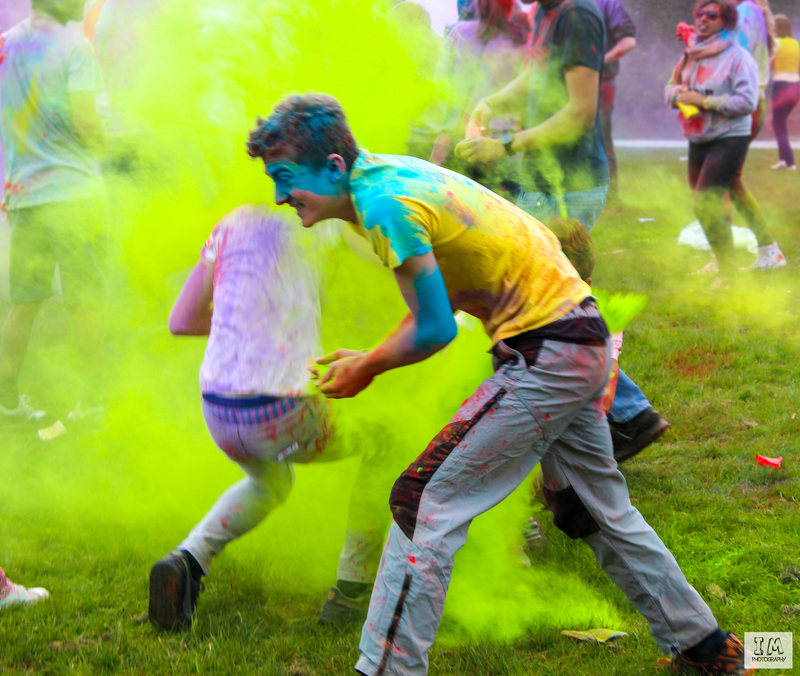 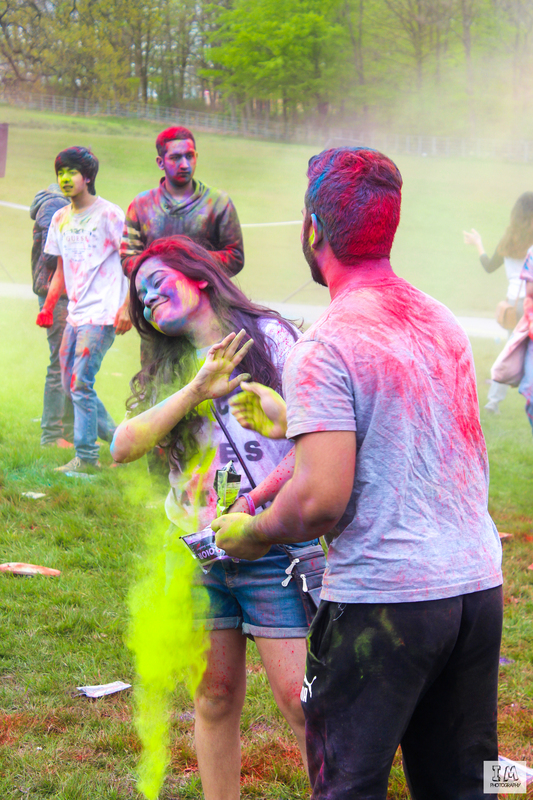 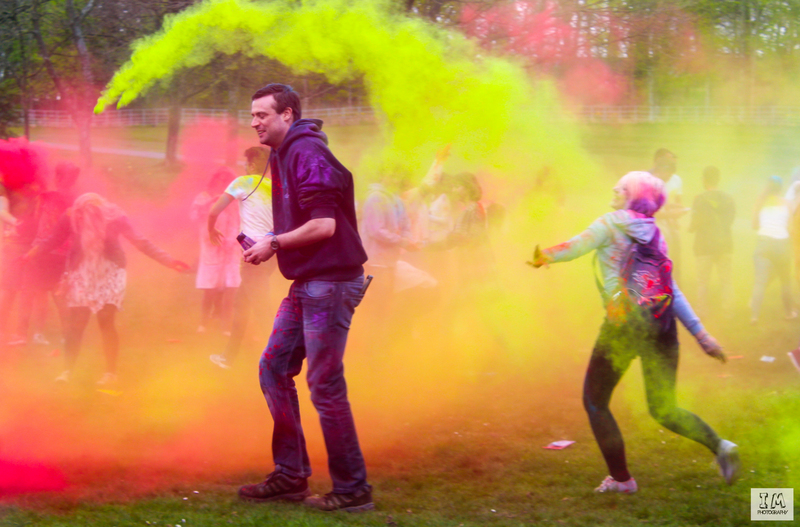 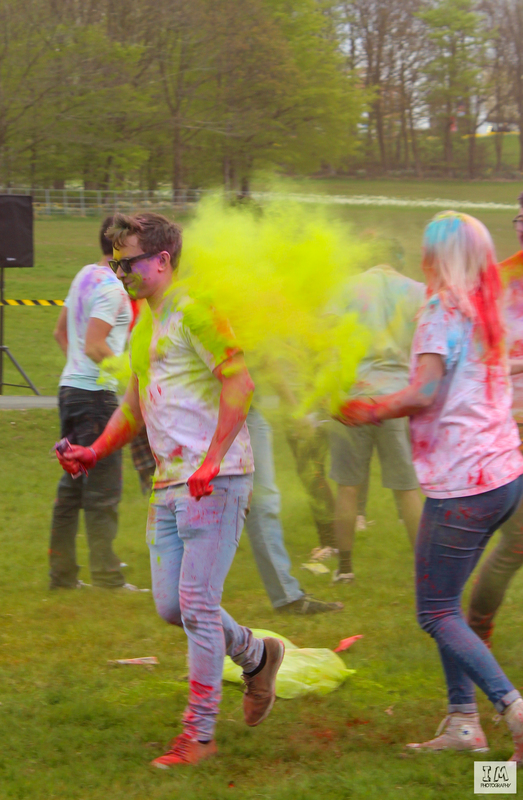 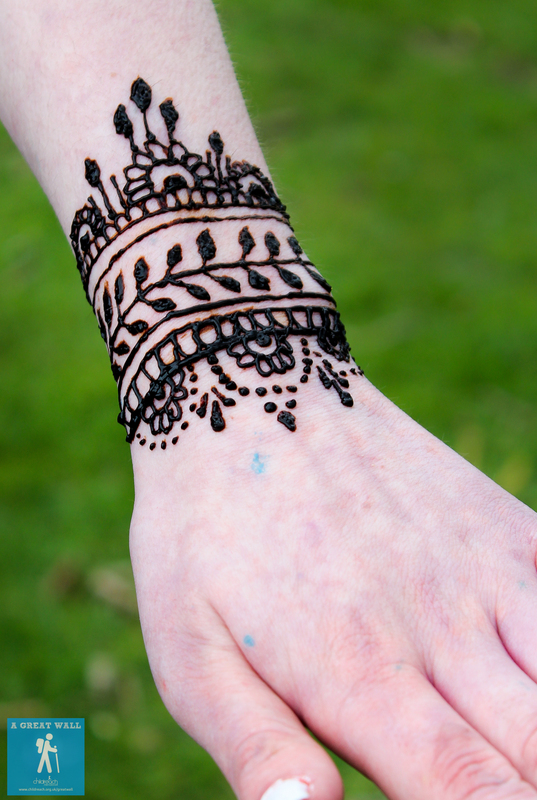 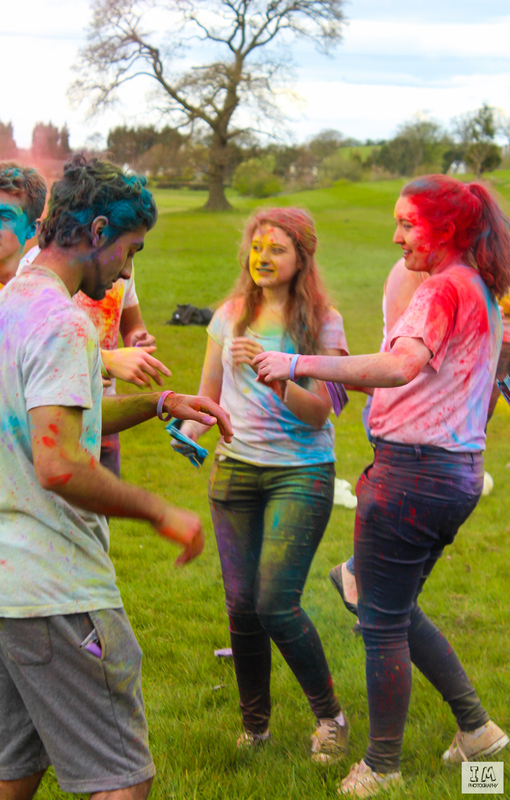 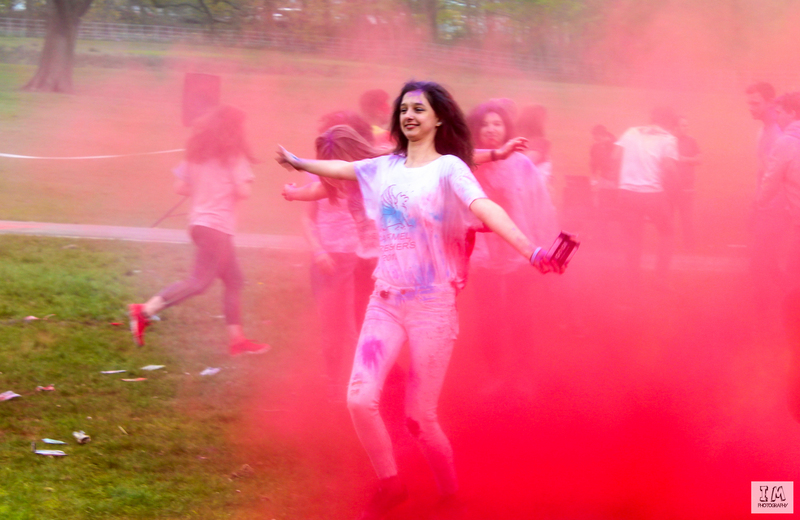 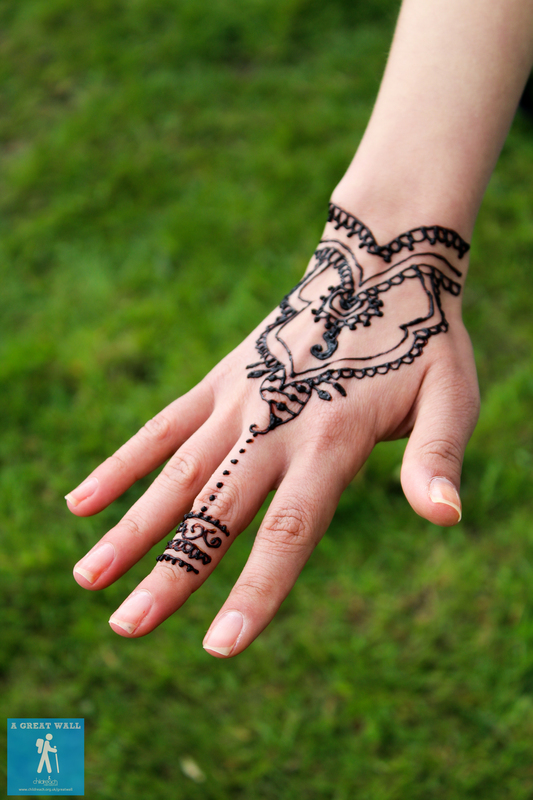 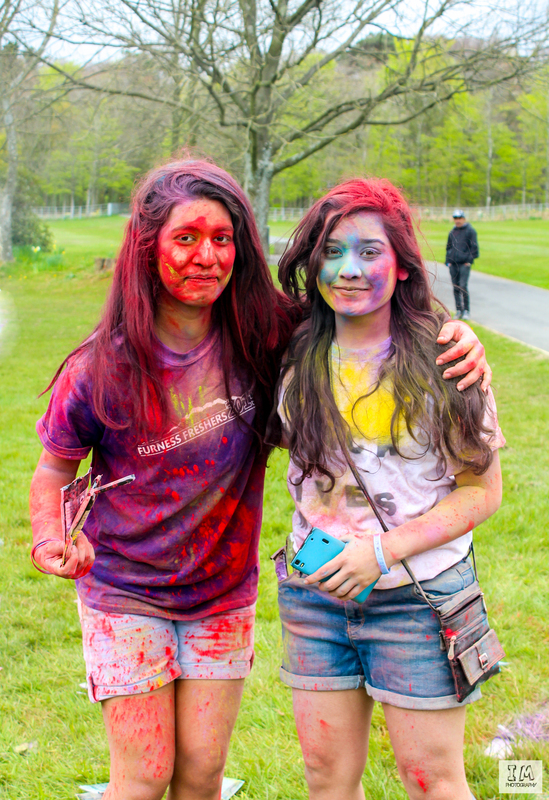 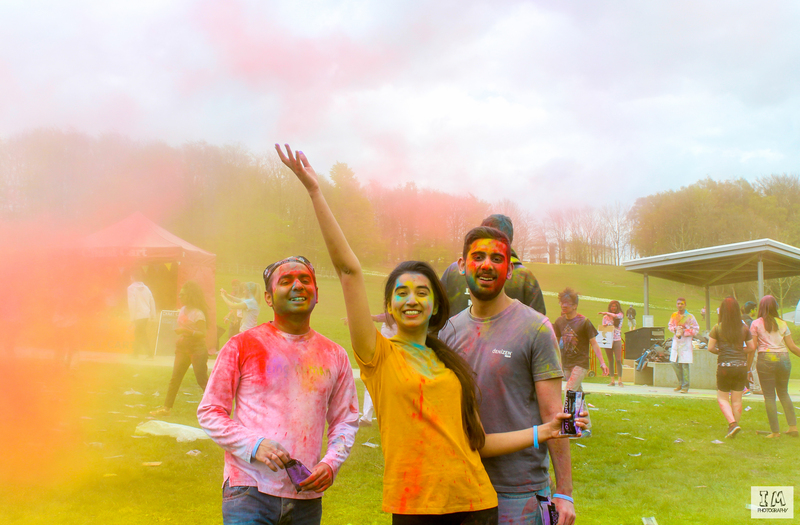 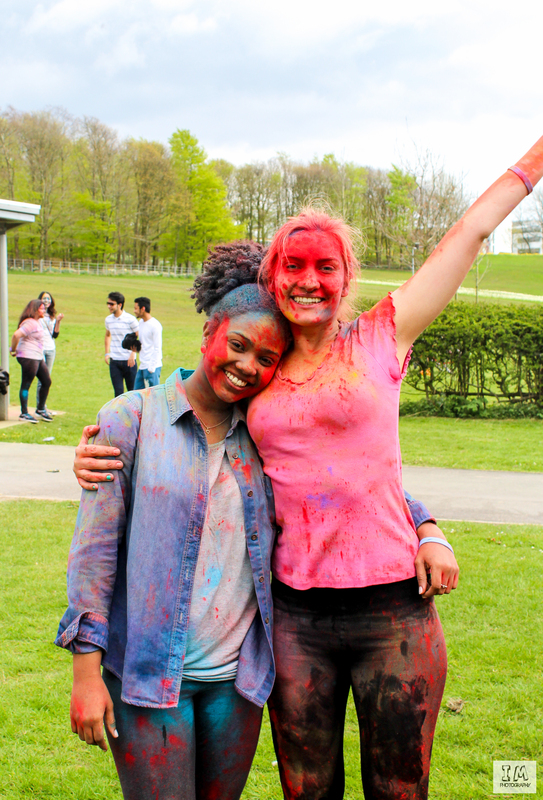 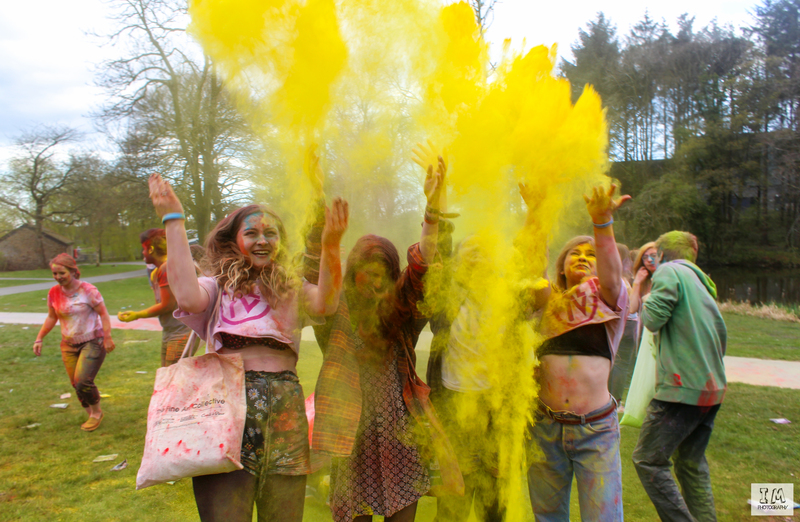 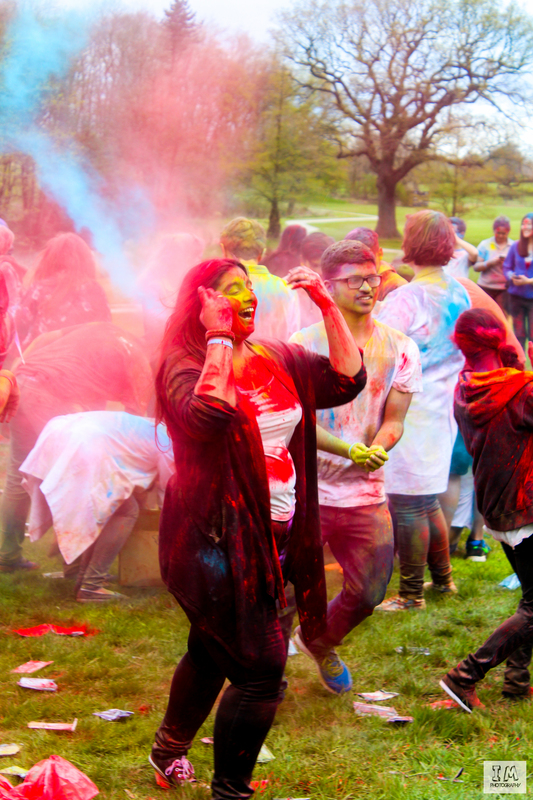 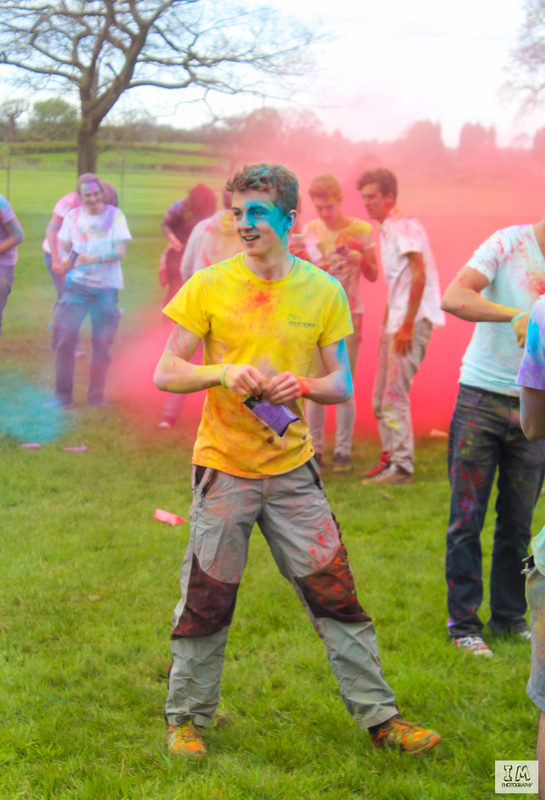 This year’s celebration consisted of performances, food, henna, nail art, and a colour fight! 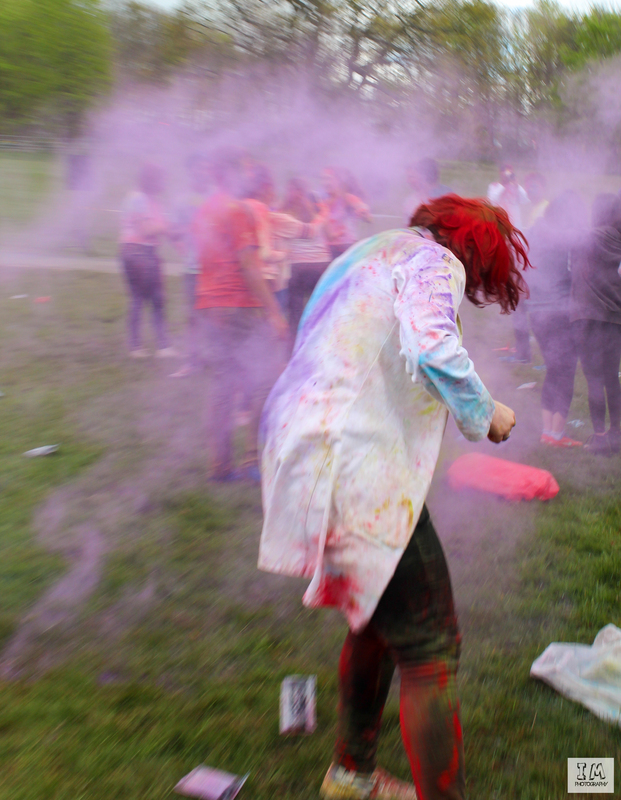 Below are the photos taken by Ian Meeks.